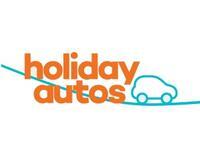 Company is the best car hire! A class service! Just returned from Malta. 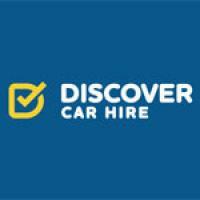 I hired my car from Princess car hire and dealt directly with the owner. He went to great lengths to provide me any and all service I needed (GPS, which I had not pre-booked and a broken mirror which happened the 1st day in the hectic city traffic of Malta). He got me a GPS and fixed the broken mirror while my car was parked and I was having fun at the beach. Every promise was kept and the prices are really low. Good value for your money. I'd say I would never go to another company but Princess Car hire when I will visit Malta in the future.